Ishita Chaudhry is the Founder and Managing Trustee of The YP Foundation (TYPF). She served as Executive Director from 2002-2015, working with 450,000 young women, girls and other marginalized youth to advance their leadership, health and rights through community and policy programmes in 18 states in India. In 2016, Ishita transitioned to TYPF's Board of Trustees. A consultant and feminist activist, she works with youth groups, civil society and governments to develop programmes and influence policies at local, national, regional and global levels that advance young people's access to SRHR, education and good governance. 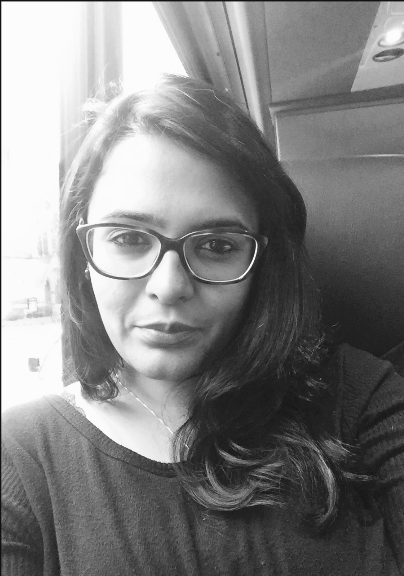 An Ashoka Fellow and INK Fellow, Ishita is an Advisor to the Global Fund for Women, and Founding Member of the transnational alliance RESURJ (Realizing Sexual and Reproductive Justice). She has worked in several government and UN committees, including as an Advisory Member for the Department of Education, Government of NCT and the United Nation's High Level Task Force for Population and Development (ICPD).